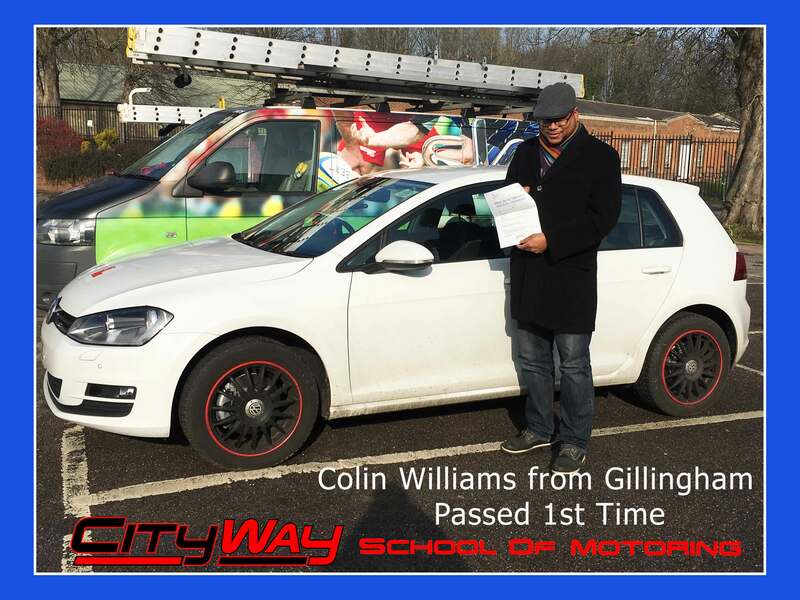 Open to all previous and existing pupils of City Way School of Motoring. 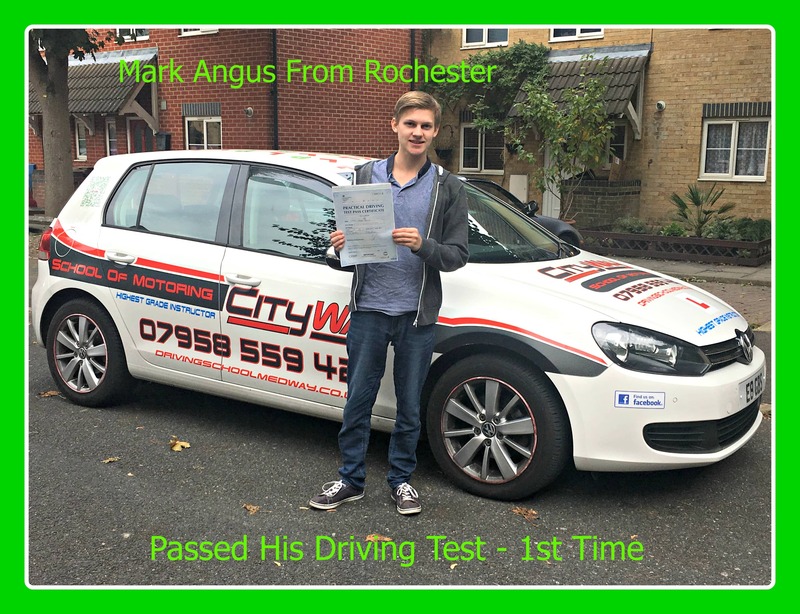 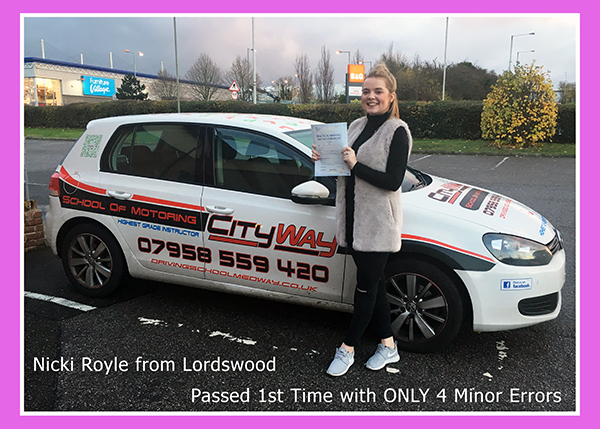 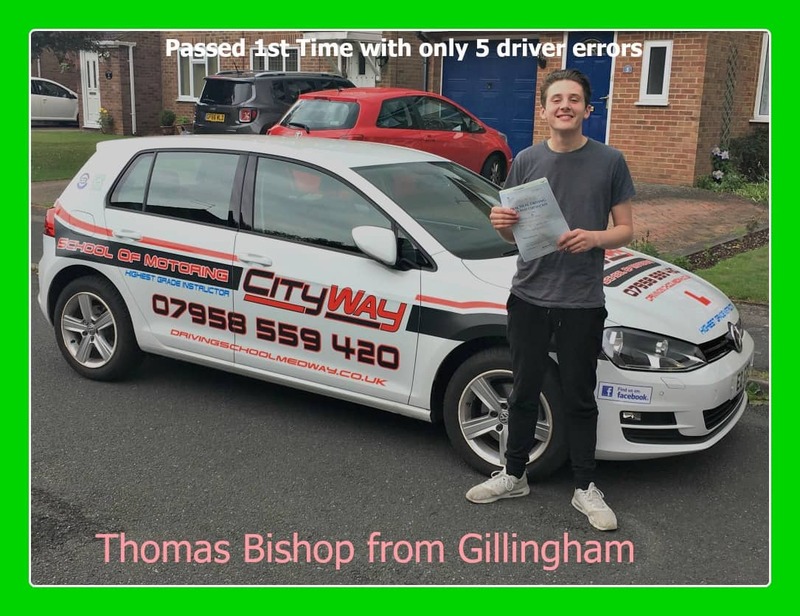 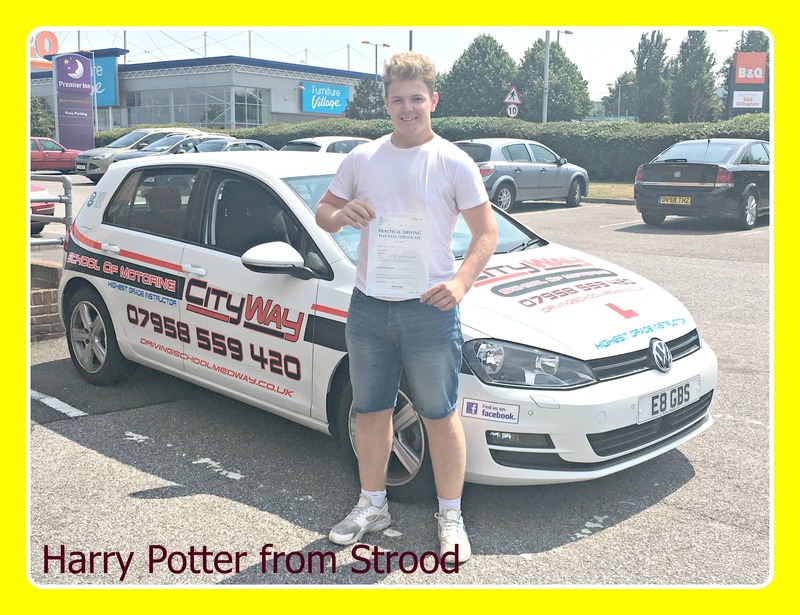 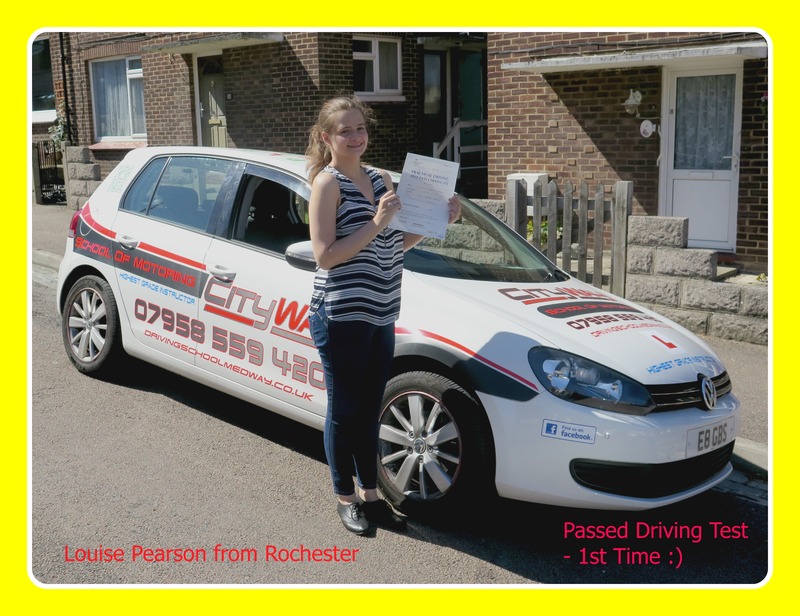 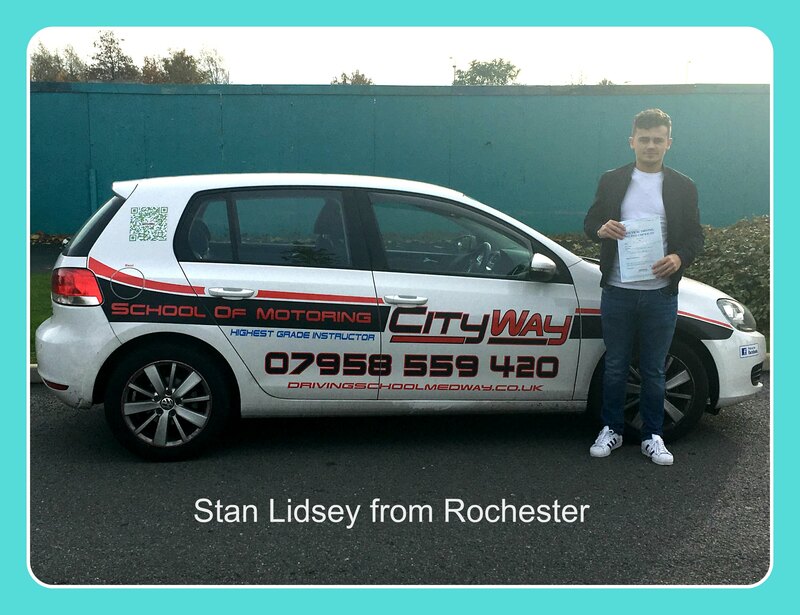 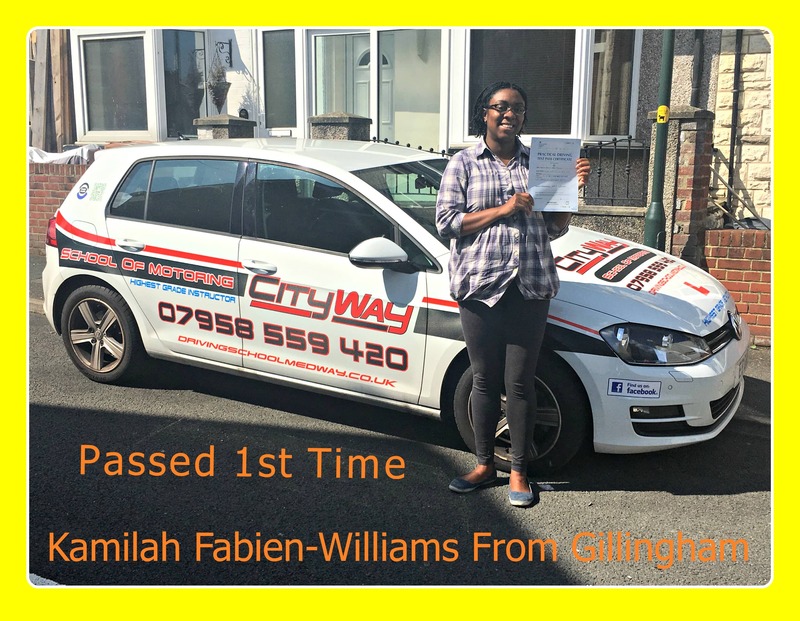 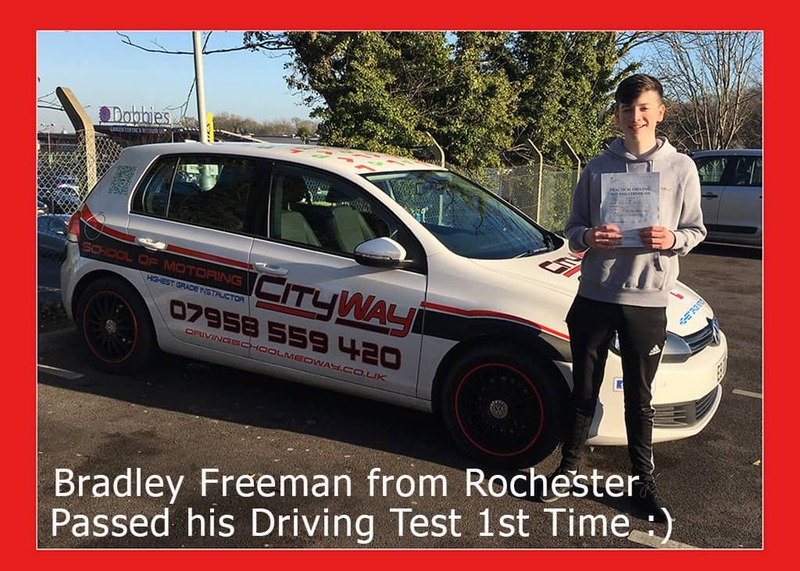 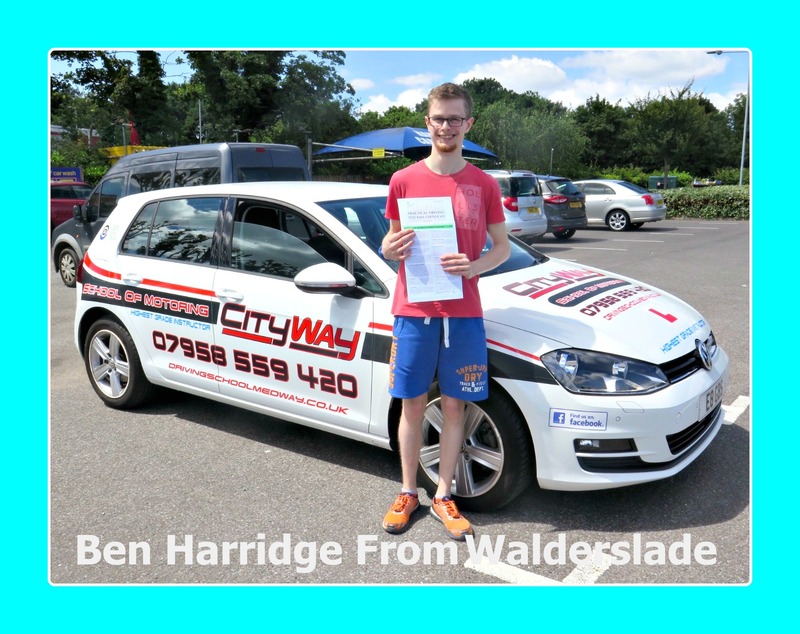 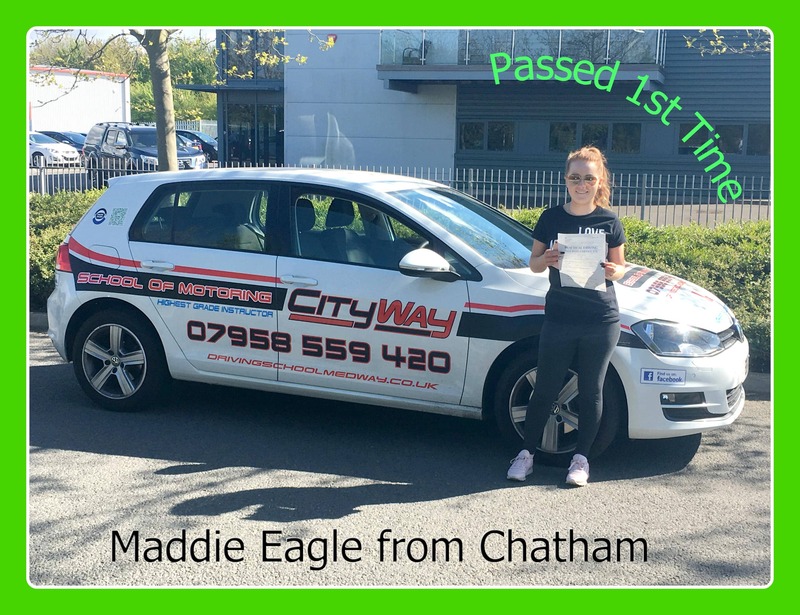 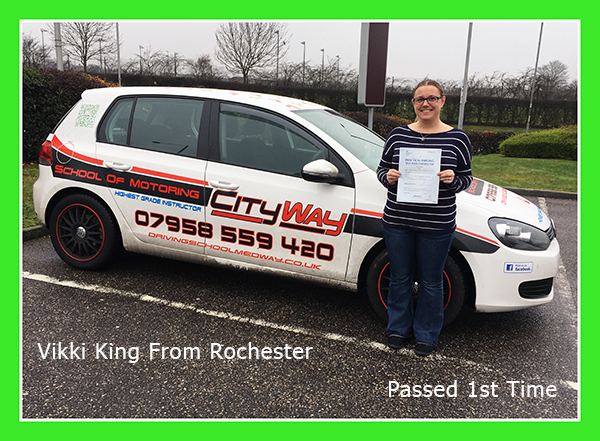 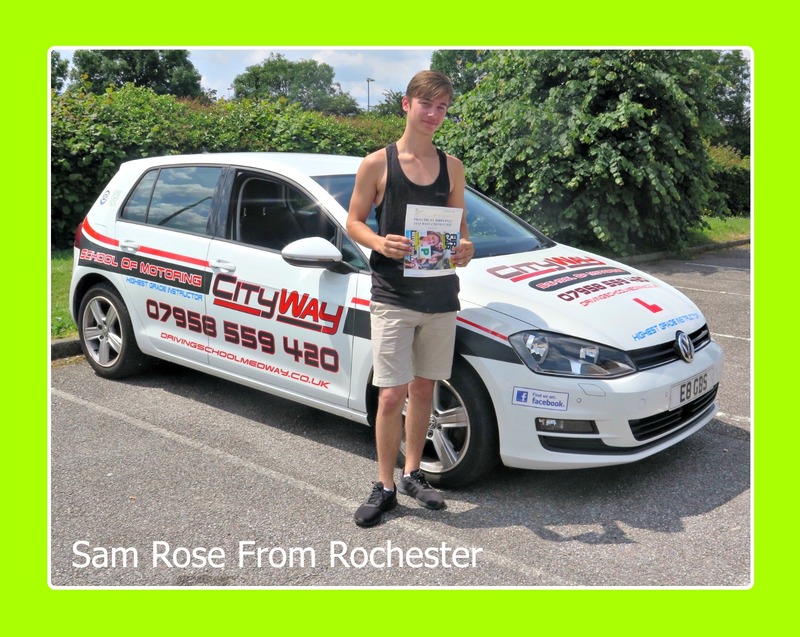 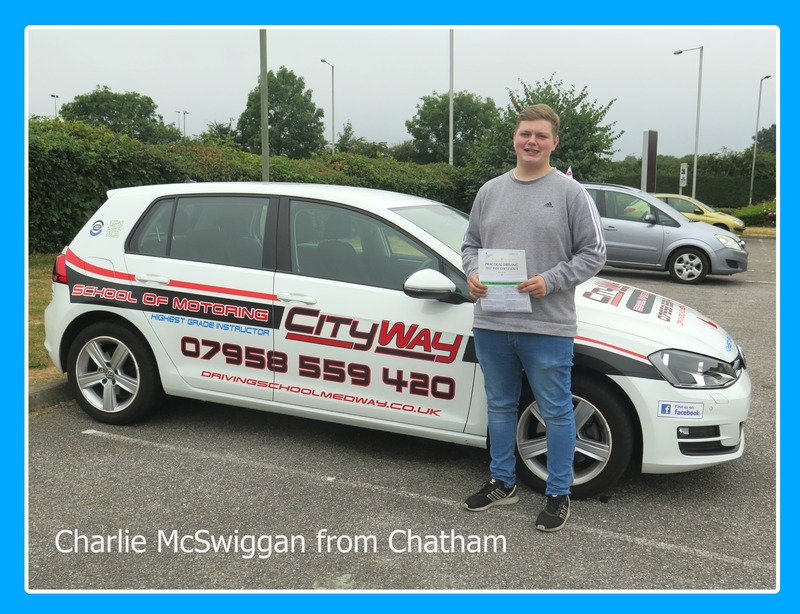 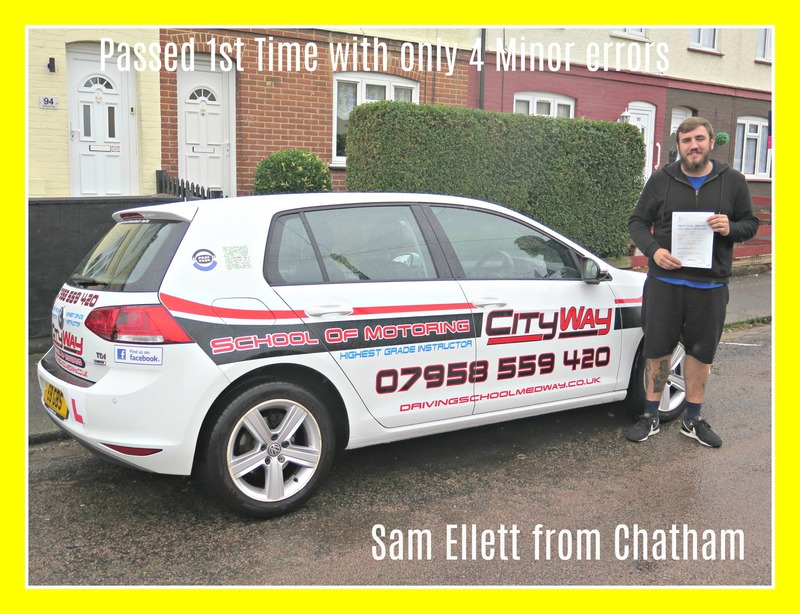 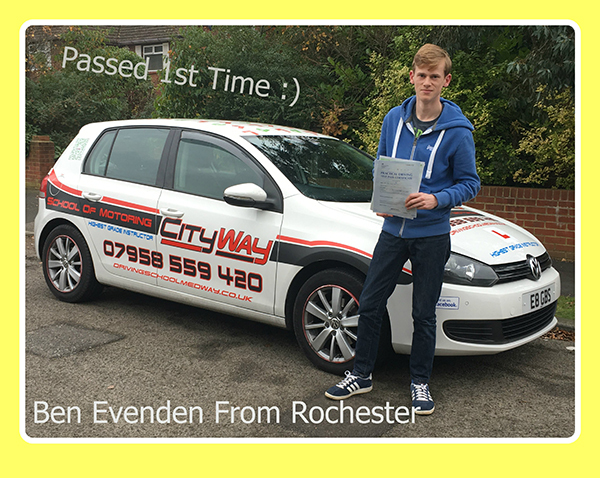 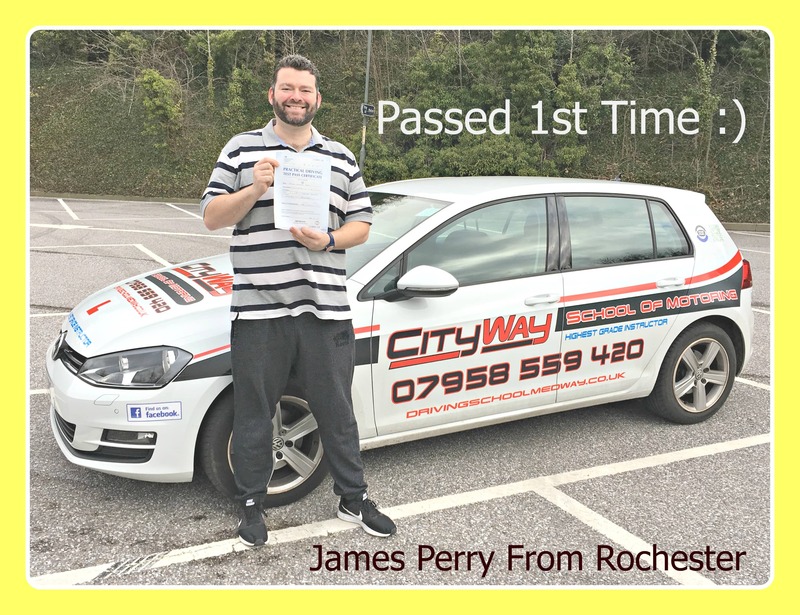 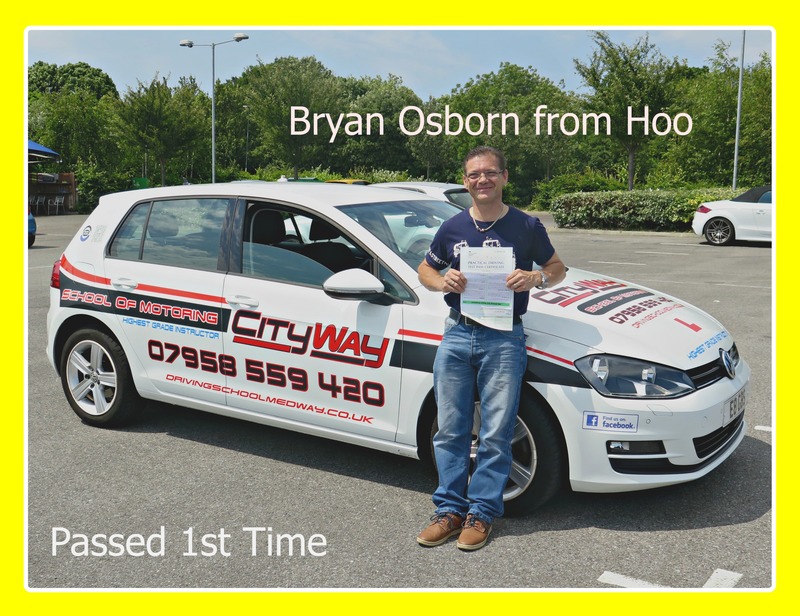 Recommend a friend to have driving Lessons with City Way School of Motoring and receive £20.00 once they have taken their 1st driving lesson. 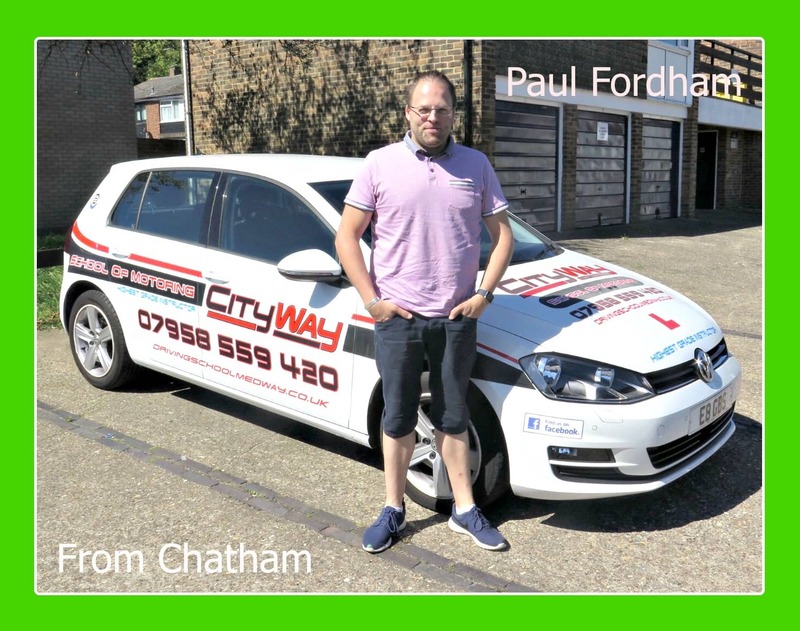 There is no limit on the number of referral fees that you can achieve. 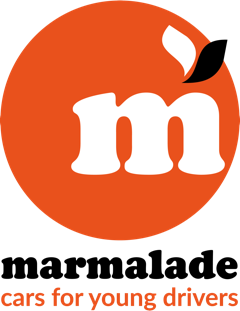 Payments will be made by Online Bank Transfer to a Bank account of your choice.